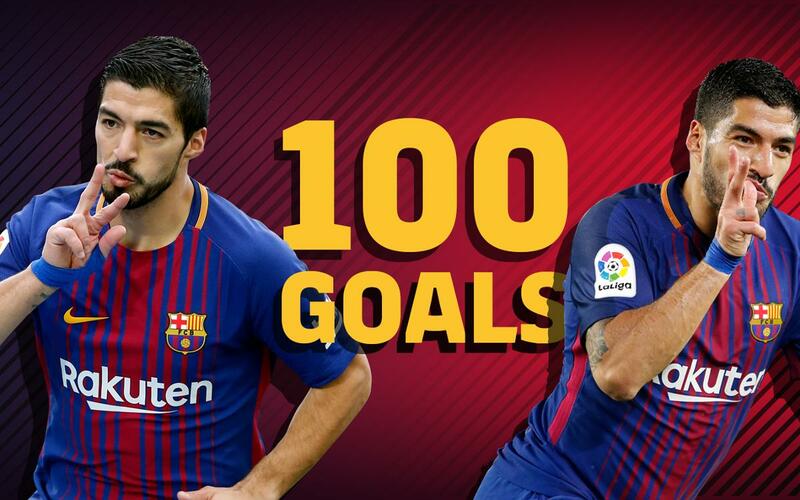 Luis Suárez has scored 100 goals with FC Barcelona, a record that he'll surely add to. In this special video, you’ll be able to relive all the goals that he scored. Watch them all here at Barça Fans! You now have the chance to watch every single one of his goals. Don’t miss them!